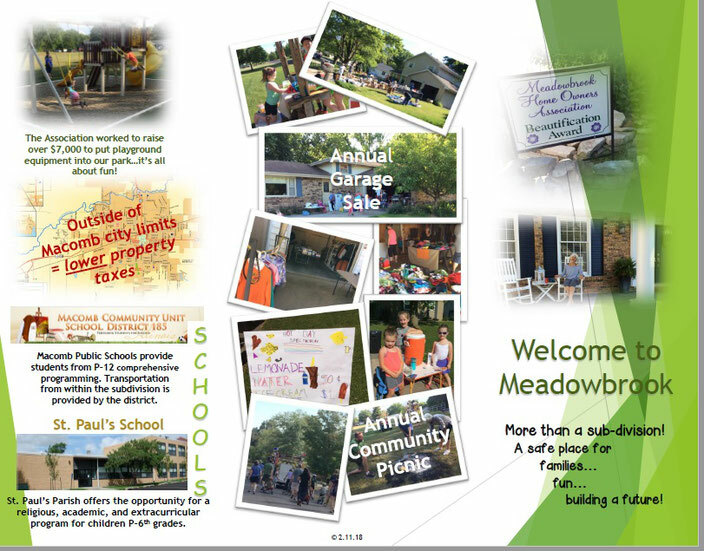 Welcome to the Meadowbrook Community Association! 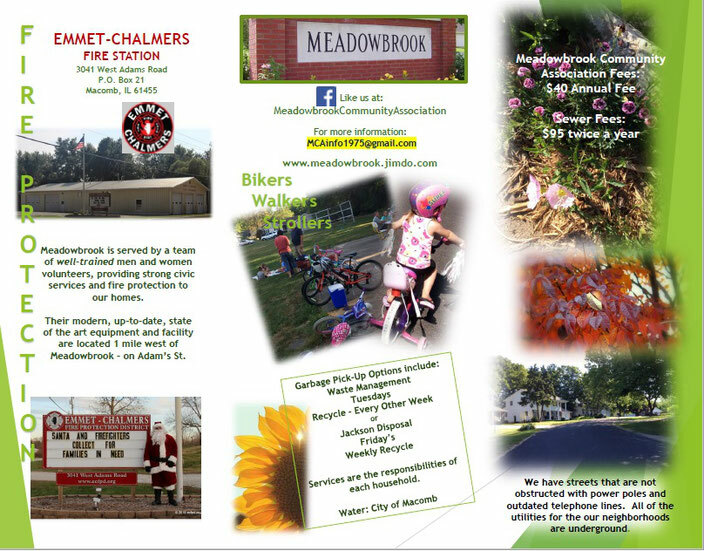 The Meadowbrook Community Association is made up of the residents of Meadowbrook, a beautiful residential neighborhood in the wonderful small town of Macomb, located in McDonough County, Illinois. 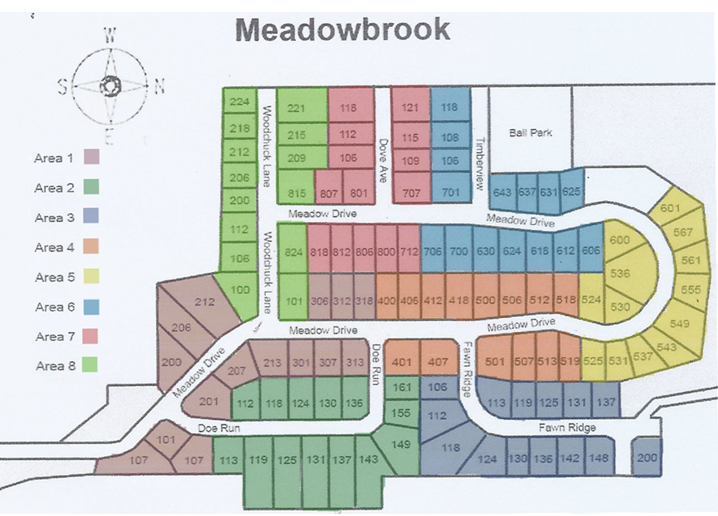 At this time there are approximately 100 homes in Meadowbrook. We think it's the best neighborhood around! The association shares information about association business through this website as well as an email distribution list, printed meeting minutes and flyers for special events. The association has officers that oversee the business of the association as well as representatives that represent areas within the Meadowbrook neighborhood. Every adult Meadowbrook resident is eligible for an officer position or to become a representative. Every resident has the opportunity to speak with their representative to obtain information or discuss neighborhood concerns. Every resident has the opportunity to attend the association meetings where all the officers and representatives meet to discuss association business. The Association has monthly Board meetings with representatives from the neighborhood. 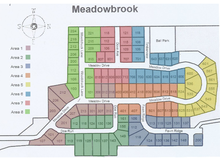 The Meadowbrook neighborhood is divided into Areas that each have a representative on the Association Board. This map shows the 8 Areas in the neighborhood.